An event to promote your paid part-time roles (whether they are long-term permanent ones or short-term for Christmas). 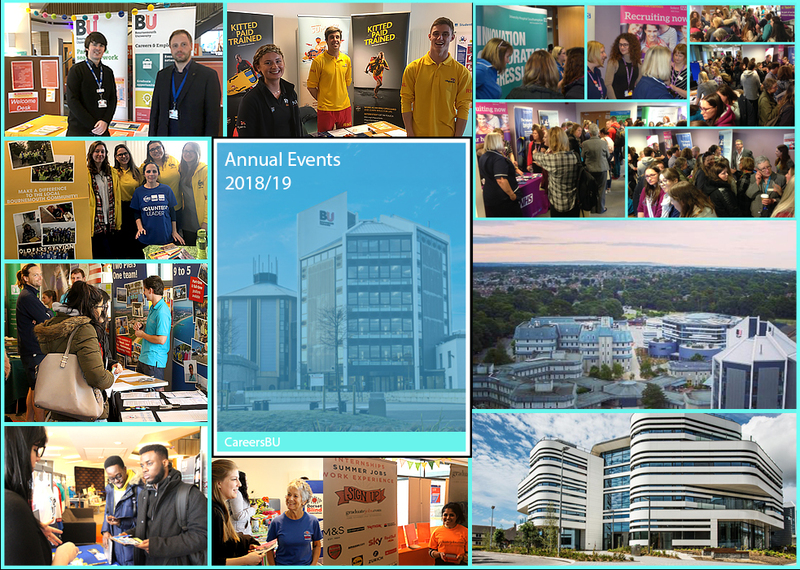 With our new cohort of students joining us in September, and returning students on the look out for opportunities, these events are the perfect time to secure new staff for your organisation. Sectors usually represented: Events, Retail, Catering, Care, Sports Coaching, Teaching. Recent Exhibitors included: M&S, Royal National Lifeboat Institution, Camp Counselors USA, Poole Teaching School Alliance, Get Out Of The Office Events, Bournemouth Churches Housing Association, Agincare, Cega Group. Wanting to promote Volunteering Opportunities at this or other events? (Charity/Non-Profit Organisations only). Please email: subuvolunteering@bournemouth.ac.uk to register your interest. 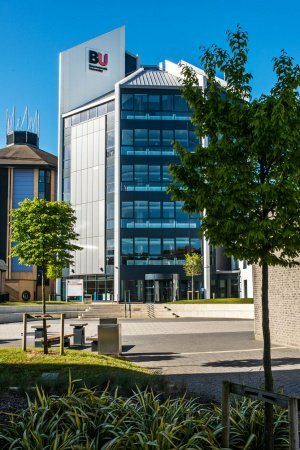 Please note, we have a separate 'BU Annual Careers Fair' for Graduate and Placement opportunities, and the next will be held October 2019. By clicking on the 'Homepage' tab you can also see how we can support your recruitment drive for those vacancies. "...All students communicated well and showed great interest..."
"...Students were open to most of the opportunities we had on offer..."